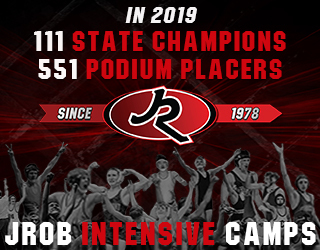 Our next War at West Gym matchup will feature a pair of wrestlers who combine to hold five Iowa high school state titles in class 2A. Both wrestlers are making their second appearance in the event as New Hampton/Turkey Valley’s Michael Blockhus will meet South Tama’s Isaac Judge. Making the jump from 138 to 152 pounds, Blockhus is looking to post his second straight victory on his future home mat. 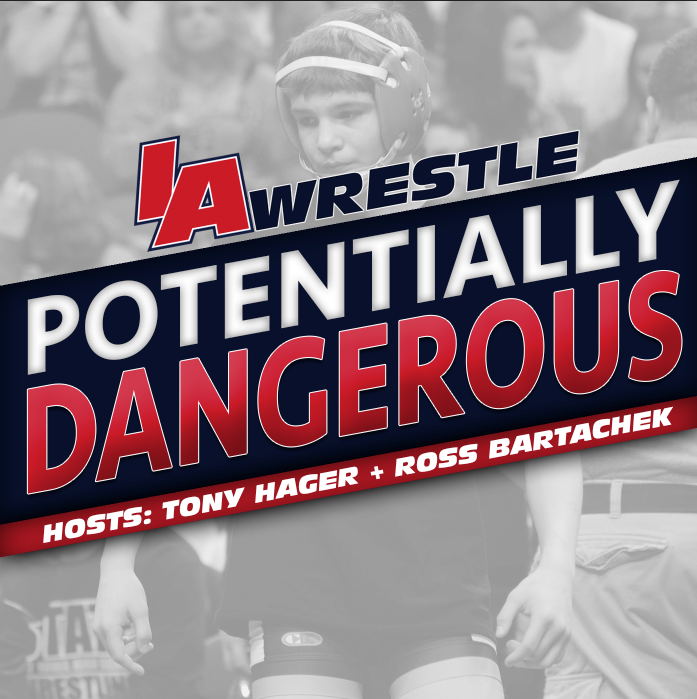 A three-time state champion, Blockhus may be the #3 ranked wrestler in the country, but it will be interesting to see if he can hold his edge against the larger Judge. As mentioned Judge is also making his return to the event after winning his second straight state title at 152 pounds last month. 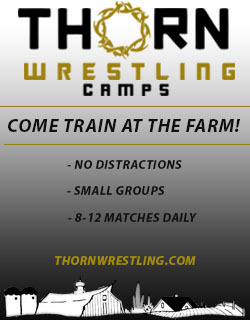 Committed to Iowa State, Judge could be posting his first win against a wrestler that will be one of his college rivals. IAwrestle is pleased to announce that our “War at West Gym” event will be returning to Cedar Falls on Saturday, March 10th. 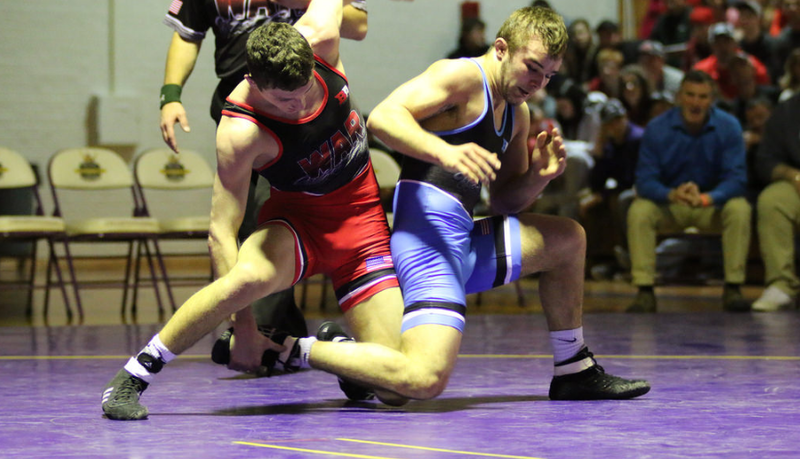 The event will once again be held in the University of Northern Iowa’s West Gym and will pit some of the state’s top talent against one another, as well as feature talented wrestlers from across the country. Fans are able to purchase tickets at the door, but are encouraged to buy in advance on EventBrite. Tickets can be purchased for $10. 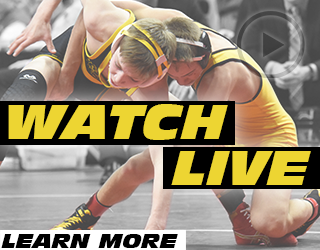 For those unable to attend the dual a live stream will be available on Trackwrestling. For our Season Pass subscribers the “War at West Gym” event is already included in the $65 initial fee, but fans will also have the option to purchase the stream for a one time $10 fee. March 2, 2018 in War at West Gym. I thought Biscoglia and reeves were wrestling?? ?